Nadwah Press starts its publications in Cairo with two books of Macedonian poets, Trajan Petrovski and Branko Cvetkoski translated into Arabic. Each book has 64 pages (15cmx21cm). Petroveski's Bearing the Soul has 41 poems while Cvetkoski's Heavenly Places has 25 poems. The two poets will visit Egypt end of this month to launch the two books. They will read some of their poems together with the Arabic translation which was done by Egyptian poet Sayed Gouda. This visit comes as an important step on the road of cultural exchange between Egypt and Macedonia. 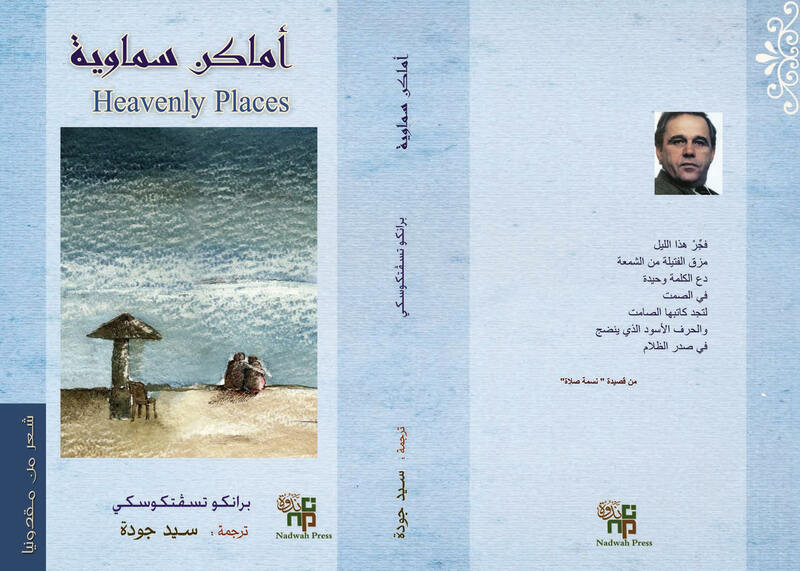 For more information about publishing through Nadwah press, please contact Mr. Mamdouh El-Kassifi at 202 2579 5948 or write to him at mkassifi@arabicnadwah.com. Born on 31 January 1939 in the village of Arbinovo, near Ohrid in Macedonia. Trajan Petrovski graduated from Cyril and Methodius University in Skopje. He worked in the diplomatic service since 1974. He was the culture attaché at the Embassy of former Yugoslavia in Cairo from 1980 to 1984. 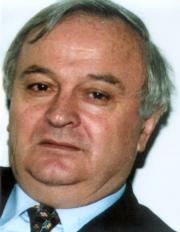 He became Yugoslavia Ambassador to Turkey in 1989. After the independence of Macedonia, he was appointed Macedonian Ambassador to Turkey and Saudi Arabia. He has been secretary of the Macedonian Writers' Union and President of the Council of the Struga Poetry Evenings Festival. Beside poetry, he also writes prose. His works have been translated into several languages. He wrote a book of poetry in love of Egypt entitled Sphinx which was published by General Egyptian Book Organization in 1989. He won several literary prizes for his poetry and novels like The Koco Racin Prize for his book Cairo Magic in 1988 and The Golden Feather, which is the highest Macedonian translation award, for his translations. Born on 21 June 1954 in the village of Slatino near Ohrid in Macedonia. He graduated from the Faculty of Philology, Cyril and and Methodius University in Skopje. His publications include: Turning (1981), High Winds (1985), Fresh Ashes (1990), Gift of Salt (1991), A Waft of Prayer (1993), Boundaries (1997), Night Book (1998), The Name. The Kin. The Property (2000), A Narrative Poem (2000), Sorrow (2002), Earrings of Stars - children's poetry (1991). Cvetkoski has books on literary critisism like Layers and Voices - studies and essays (1989), Macedonian Dialogues (1990), Works and Virtues - studies and essays (1992), The World Doesn't Always Open Its Doors - essays (1993), Literary Theories (1996), Higher Than Life (1997), Sound and Resound (1998), and other books on literary critisism. 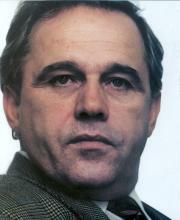 Cvetkoski's poetry has been published in numerous anthologies and selections of Macedonian writing. He is an editor and has a publishing house in Macedonia. Cvetkoski won several prizes in Macedonia. Sayed Gouda was born in 1968, Cairo. He majored in the Chinese language. Gouda won a first prize of poetry in 1990 before he migrated to Hong Kong in 1992. He has four books of poetry in the Arabic language and a novel in the English language. A collection of his poetry has been published in Macedonia, a book in Mongolian language and another in Chinese and English to be published later this year. He has translated hundreds of poems from and into Arabic, Chinese, and English. 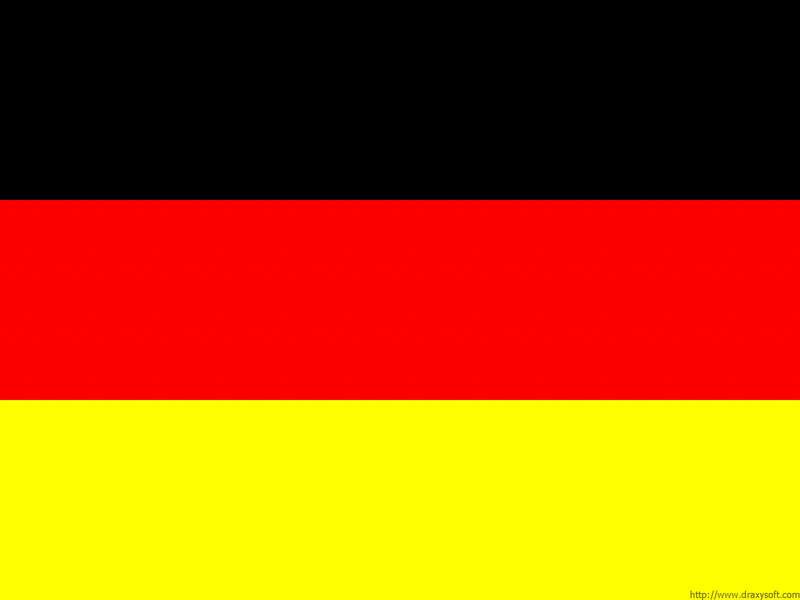 All his translations were published in several newspapers, magazines and online websites. 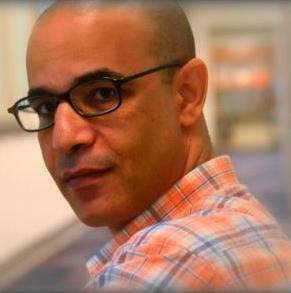 Currently he is the editor of a literary website called Nadwah in four languages: Arabic, Chinese, English, and French. In 2006, Gouda established a publication house in Hong Kong. Sayed Gouda has been invited to many international poetry festivals around the world.